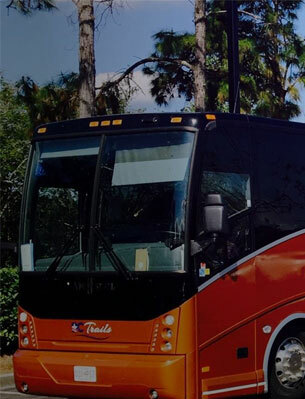 Hop-ON ~ Hop-OFF Tour: From the comfort of our fully air-conditioned and heated, ADA Complaint and wheel chair accessible double-decker tour buses, enjoy the view as we show off the Nation’s Capital and it’s many “must see” monuments, memorials, and museums. 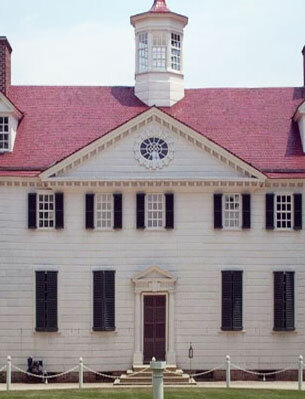 Our Live Narrated tour takes you to some of the most historic sites Washington DC has to offer and many more! 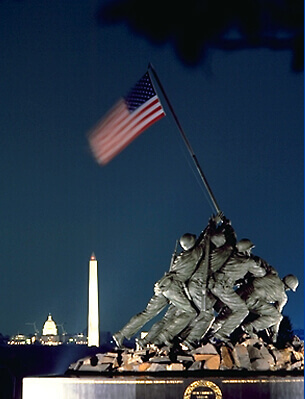 Twilight Tour: See America’s Capital lit up at twilight! 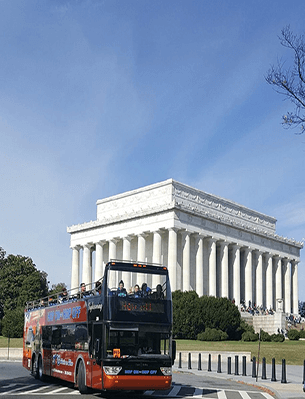 This guided night tour visits Washington DCs most stunning sights, including the Jefferson, Washington, and Lincoln Memorials, as well as Pennsylvania Avenue, the Smithsonian Museums, and photo stops at the US Capitol and the White House!